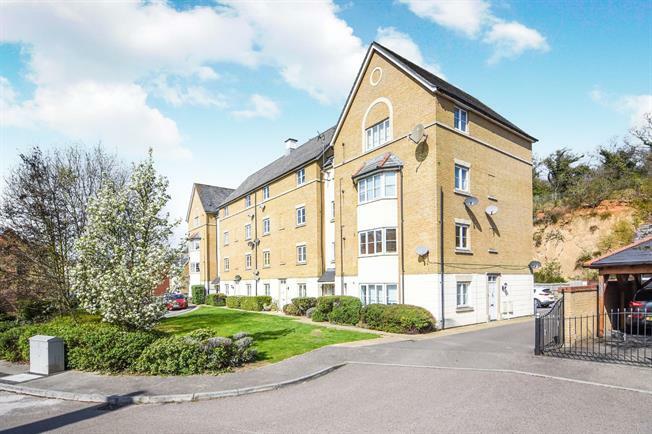 2 Bedroom Flat For Sale in Grays for Offers in the region of £220,000. This well presented two bedroom apartment is located on the top floor and is one to view immediately! Once inside, the property comprises of entrance hall, good size lounge and modern fitted kitchen, three piece white bathroom suite and two good sized bedrooms both benefitting from built in cupboards. Externally, there is parking available along with visitor bays. An Internal viewing is strongly advised.